Thanks to Visit Fort Wayne for planning our itinerary and hosting our visit to this great Midwestern city! 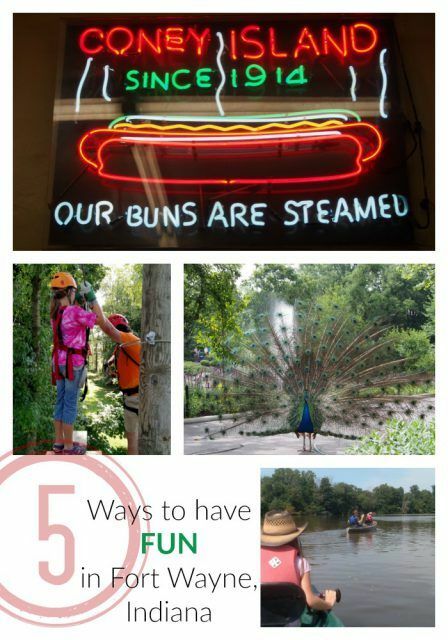 Located on the eastern edge of Indiana, Fort Wayne is ideal for a long weekend road trip from most of the Midwest as well as a handful of Eastern US states. A mid-sized city surrounded by farm land, Fort Wayne is a best-of-both-worlds destination where the tranquility of a rural escape can be seamlessly combined with a city break. Downtown Fort Wayne is the pulsing heart of the city and is a terrific place to begin your explorations! 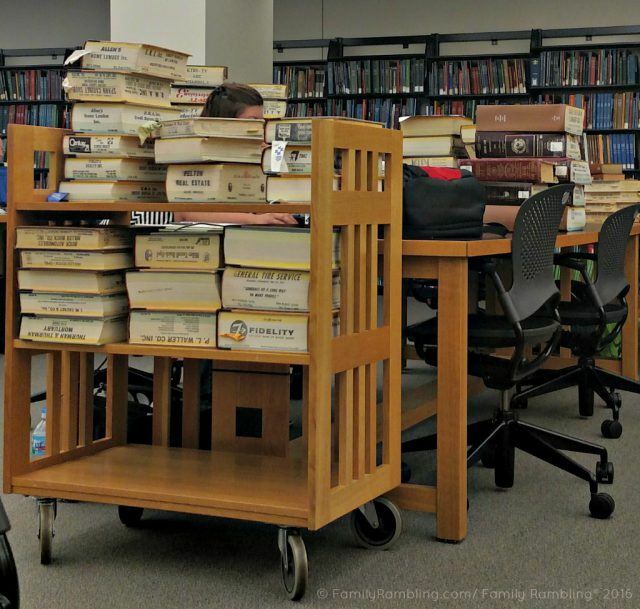 Family historians may enter The Genealogy Center at the Allen County Public Library and go no further. For everyone else the downtown area is easily walkable and an afternoon stroll can take you to the Botanical Conservatory, Museum of Art and along a public sculpture walk. Just a bit further afield Science Central will keep your kids occupied for hours. A beautiful night for baseball at Parkview Field. A summer visit to Fort Wayne isn’t complete without an evening at a Tin Caps baseball game. 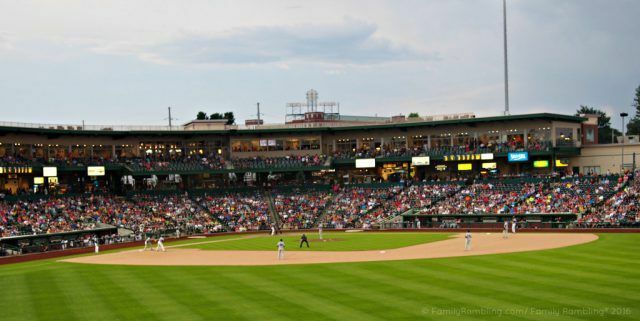 Parkview Field is one of the most beautiful stadiums in the Midwest League and fun activities from crazy on-field antics to themed evenings with costumed servers will keep even the non-beaseball fans entertained. Visiting in winter? The Fort Wayne Komets have been part of the community for over 60 years; pay a visit to their ‘pond’ and enjoy a night of great hockey. 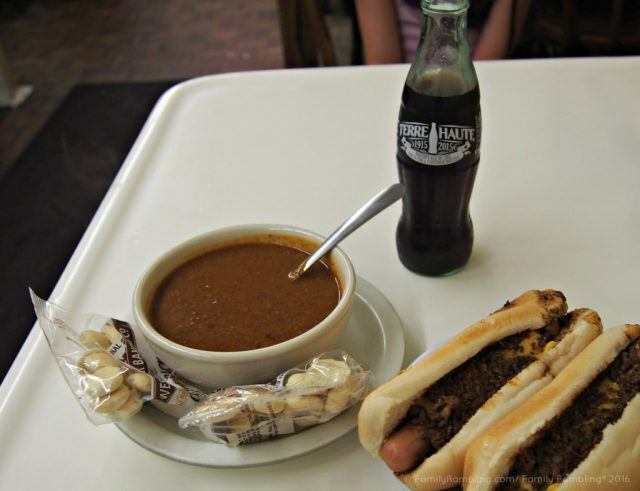 Lunch at Fort Wayne’s Famous Coney Island: chili (no beans) and Coney Dogs served with an ice cold Coke. Fort Wayne’s Famous Coney Island – This family-owned restaurant has been serving Fort Wayne since 1914. The menu is small and traditional: hamburgers, chili (without beans), baked beans and the namesake ‘Coney Dog’. Take the time to sit and enjoy the vintage atmosphere, treat yourself to a Coke, served in a small galss bottle, and enjoy a bit of nostalgia. Rise ‘n Roll Bakery – The trip to Fort Wayne’s southwest side is worth it for the fresh baked treats and breakfast first thing in the morning, along with a side of cookies for the road. A glance at the menu may even bring you back for one of their stacked sandwiches and hand dipped shakes for lunch (hypothetically, of course). 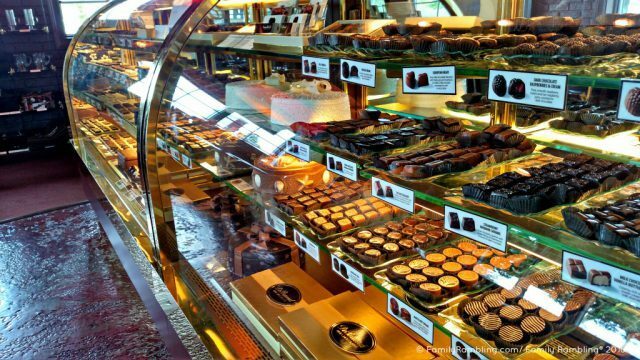 What would you choose from the large selection of handmade treats at DeBrand Chocolates? DeBrand Fine Chocolates – With four locations around Fort Wayne you can’t miss this boutique chocolate cafe where everything is made by hand of the finest ingredients. 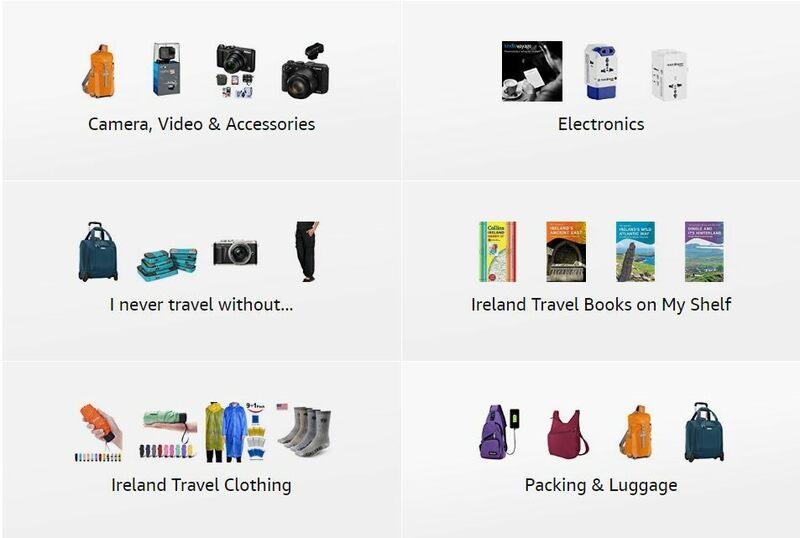 Product, presentation, and service are all superb. Prices may give you pause, but don’t let that stop you from trying a few pieces. This is chocolate that is meant to be savored and is well worth the cost. Food Trucks – Over a dozen specialized food trucks roam the streets of Fort Wayne. Just a few offerings include gourmet grilled cheese sandwiches, BarBQ, pizza, Cajun, and sushi. 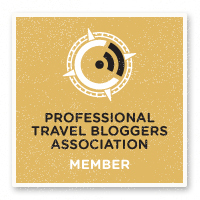 Definitely worth checking out! 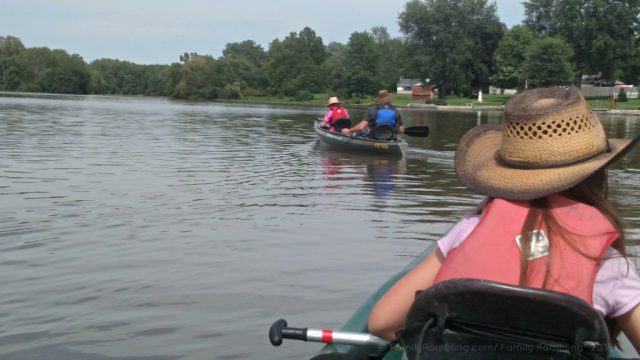 Rent a canoe, kayak, or bike and enjoy the rivers that run through the heart of Fort Wayne. Fort Wayne is filled with parks and trails! Rent a bike, kayak, canoe, or stand-up paddleboard from Fort Wayne Outfitters and spend a day along the downtown rivers. Visit the Old Fort, enjoy a playground, or stop for one of the many festivals Fort Wayne hosts each year. The challenging course included high ropes, wall climbing, and some really high zips! If your idea of fun includes an adrenaline rush head to Zip Timber Lake for some high adventure. 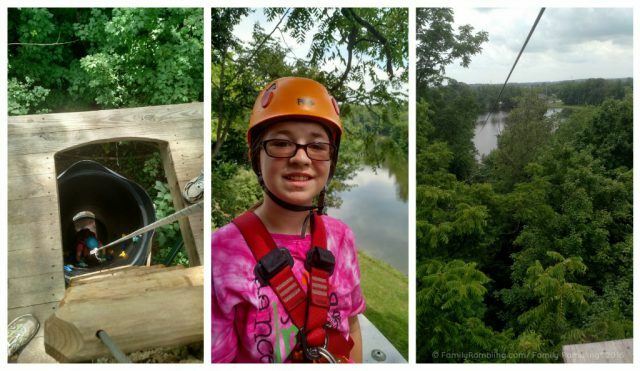 This zipline and ropes course will have your heart pounding as you fly over the lake and walk among the tree tops. The tour ends with a skyhook ride 7 stories in the air- followed by a 1000 foot lake zip! A truly incredible rush! Photo opps & activities galore! This peacock struck a pose and slowly turned for the admiring crowd. The Fort Wayne Children’s Zoo is a favorite of everyone that visits. It’s ‘just right’ size is easily walk-able for kids and the natural style of the enclosures offers a wonderfully friendly, open feel to the environment. You’ll find loads of hands-on activities around the zoo as well as fun animal shows and opportunities to talk with zoo keepers to learn more about your favorite animals. The nearby town of Albion is home to the Black Park Animal Sanctuary. A ‘forever home’ for exotic animals the sanctuary strives to educate people about responsible animal care and conservation. General visits are welcome but the best way to see and learn about the animals is to join a staff-guided tour of the facility to learn more about the animals, how they came to be at the sanctuary, and the type of care they receive. This only scratches the surface of fun in Fort Wayne! Check out the Visit Fort Wayne website to plan your long weekend ‘in the heart of it all’! What will you do in Fort Wayne?